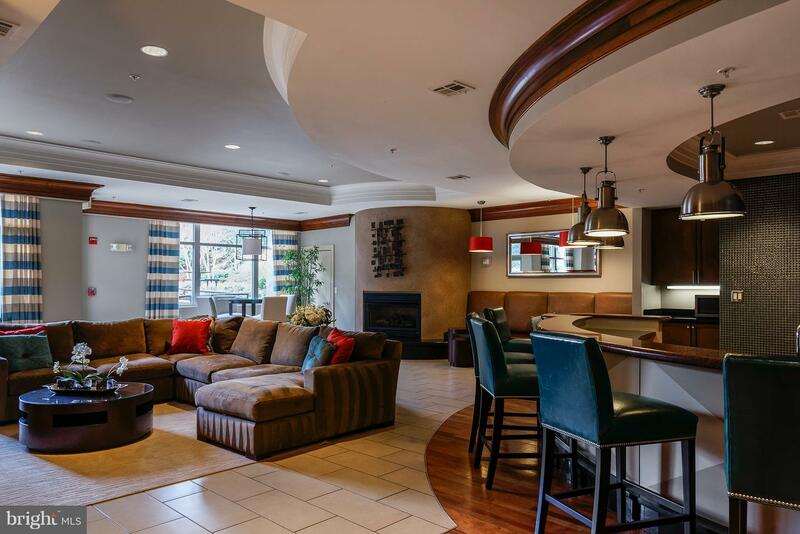 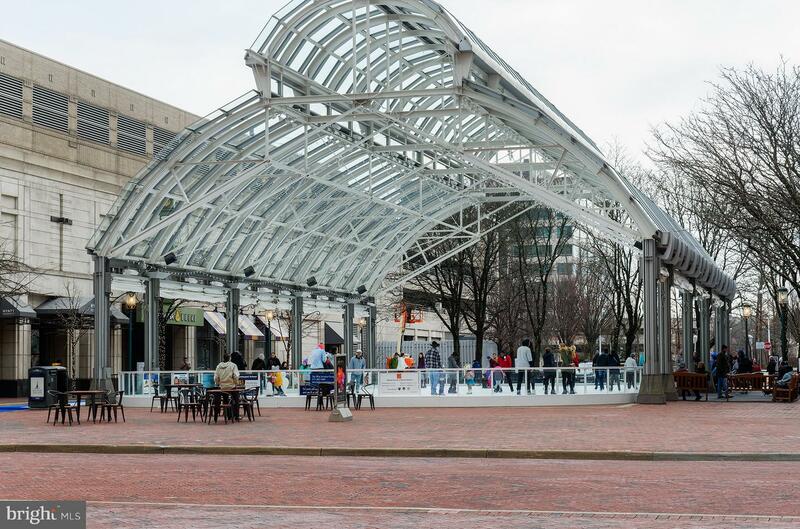 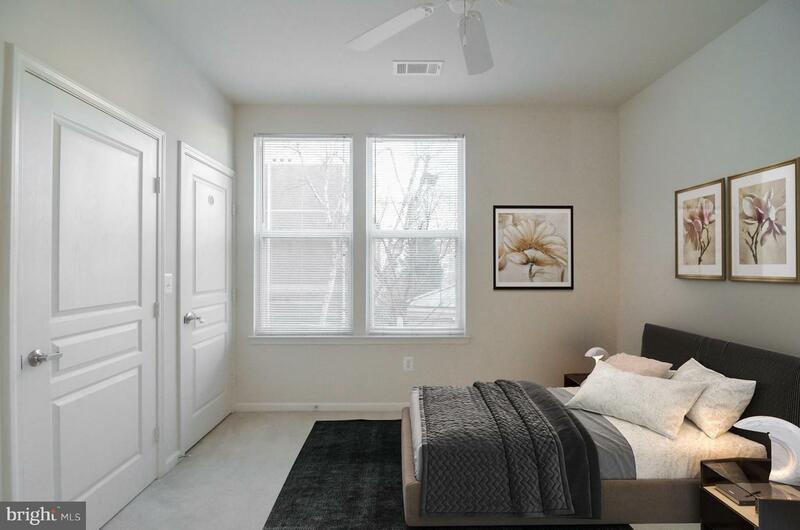 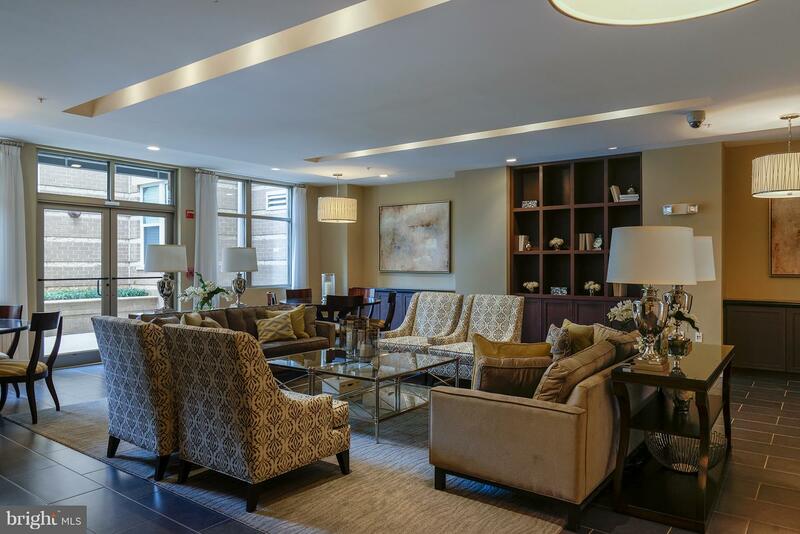 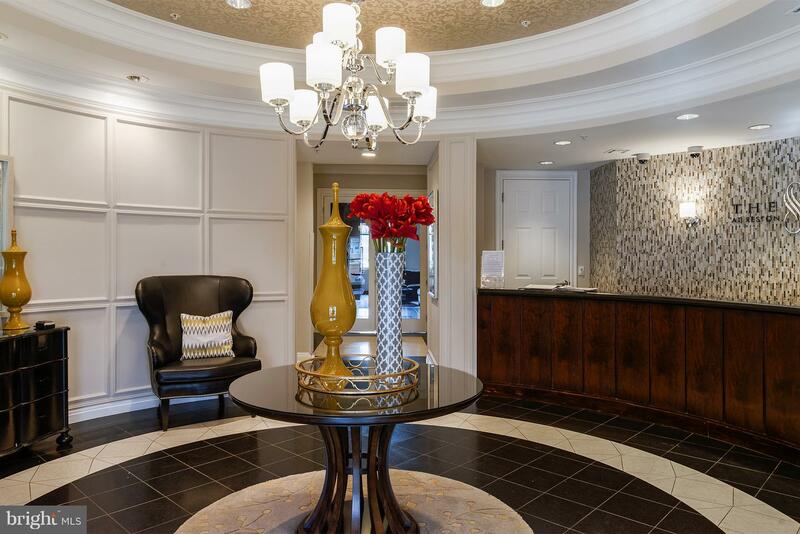 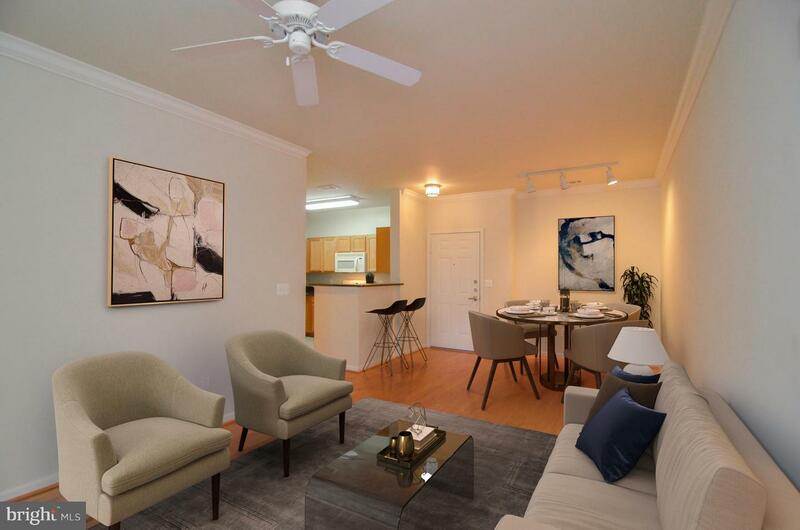 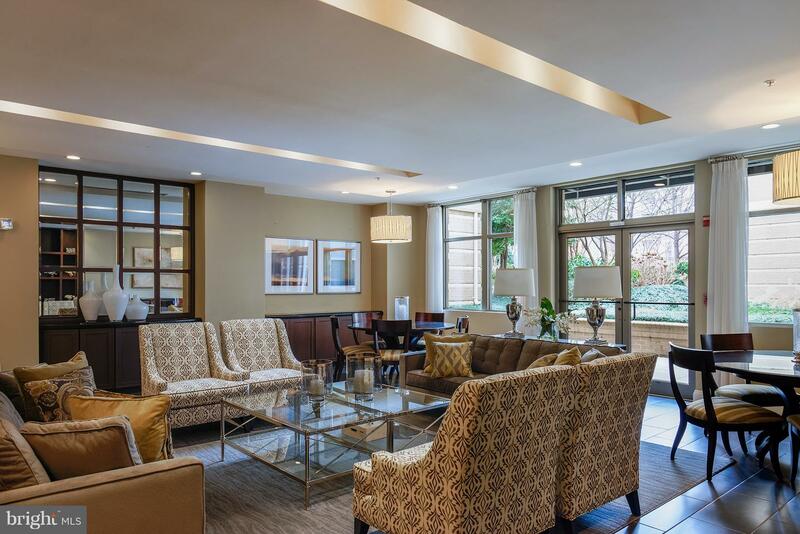 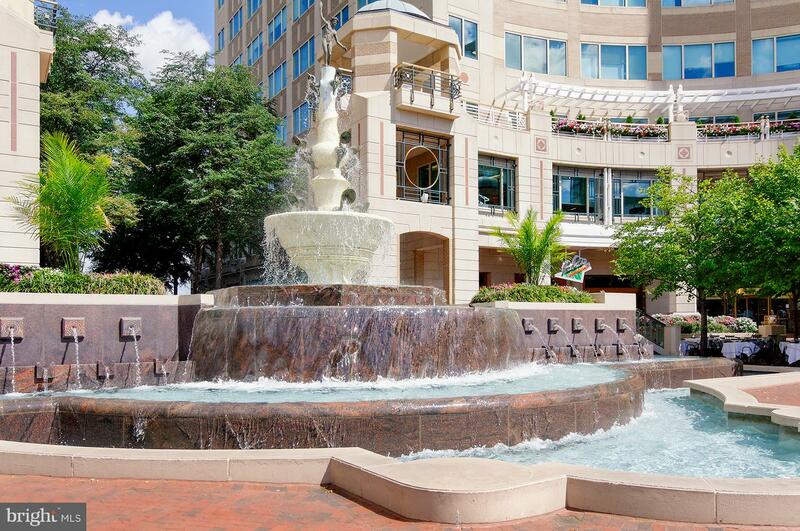 Live right in the heart of Reston Town Center just steps from restaurants, shopping, events, and more. 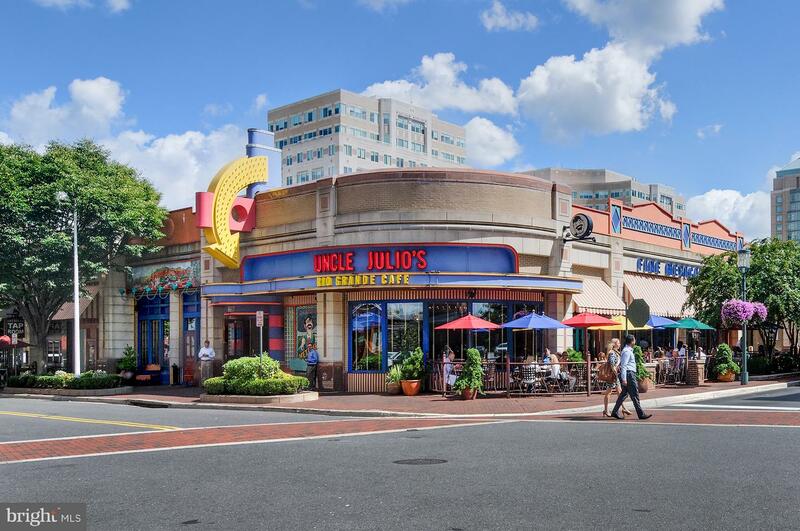 Only 1.5 miles away from the Wiehle Metro Stop with Reston Town Center stop expected to open in 2020. 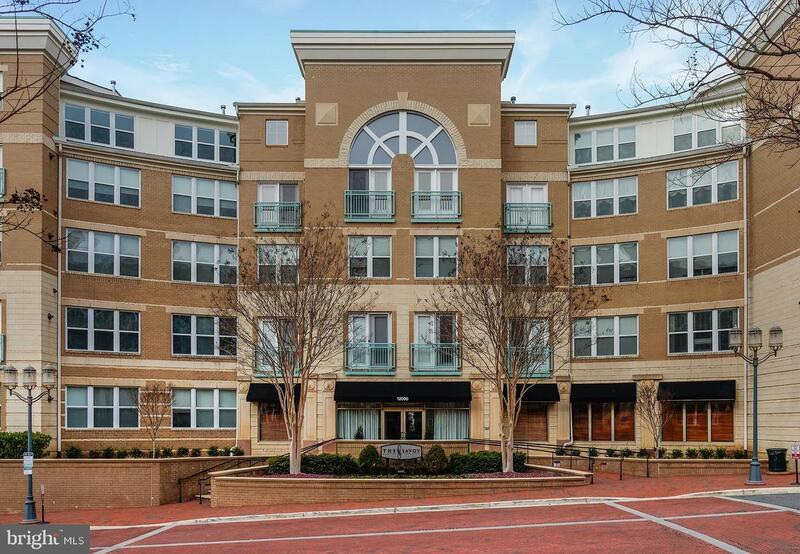 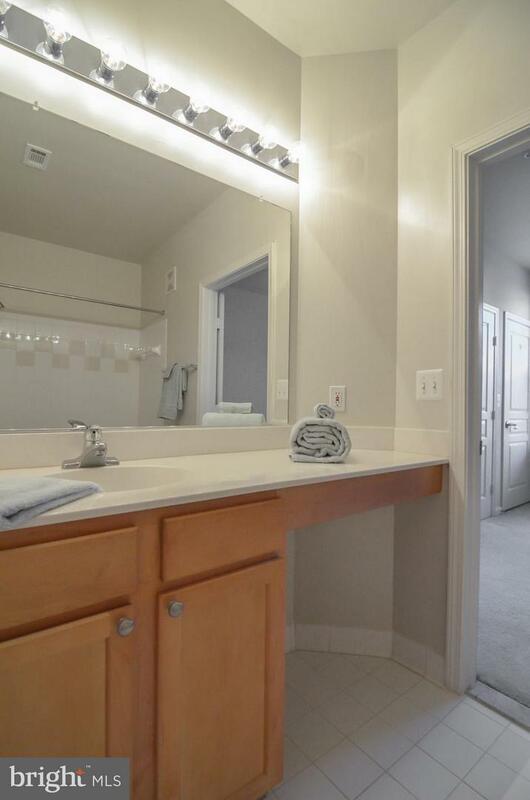 Easy access to Dulles Toll Road, 21 miles from DC and 6 miles to the Dulles Airport. 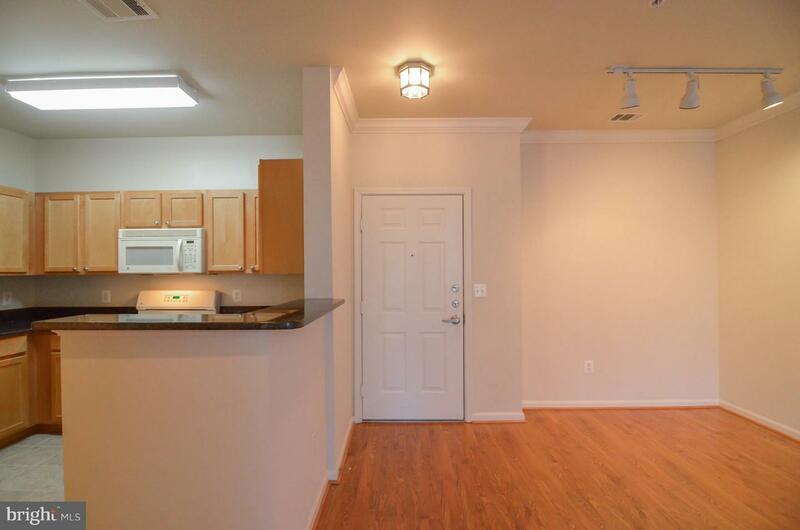 Home comes with 1 parking spot (GL221) and over looks the common area and pool. 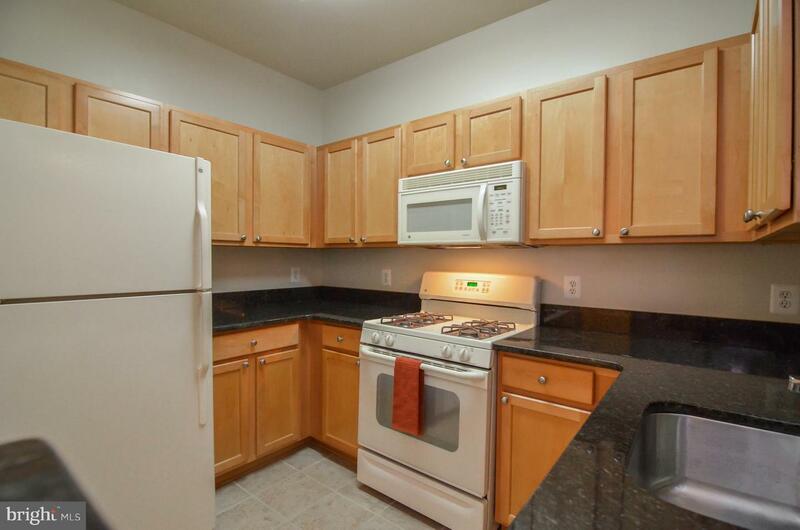 Newer flooring in the living area, newer dishwasher and brand new water heater. 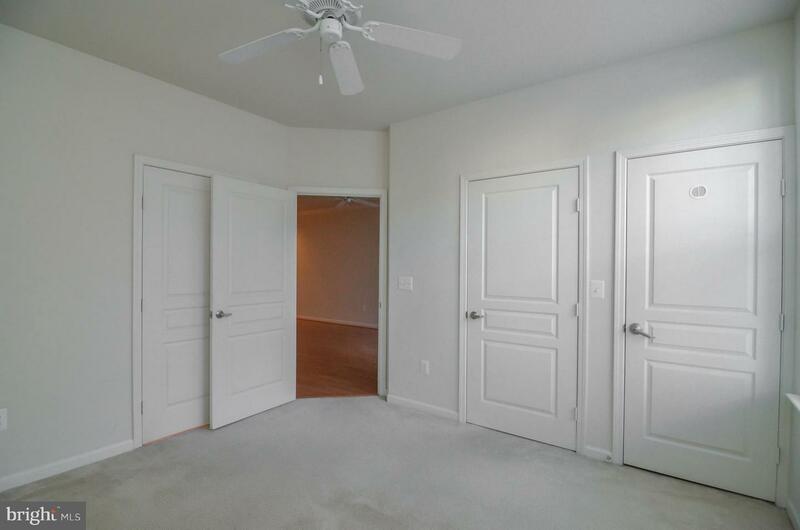 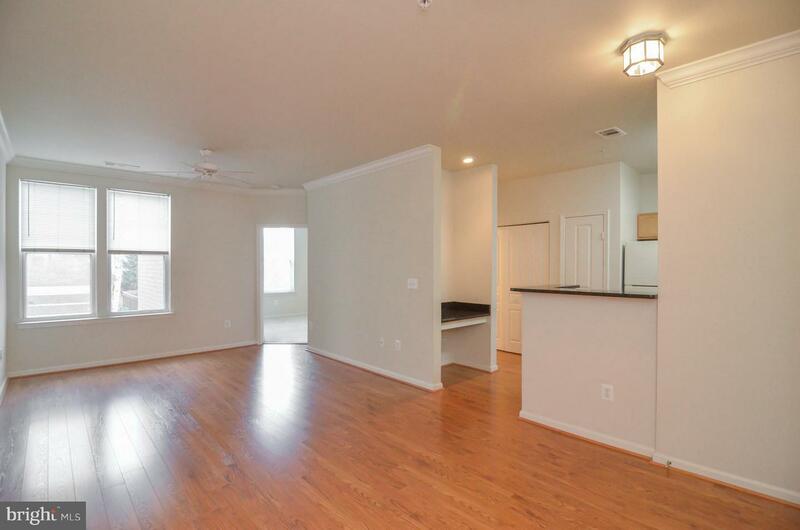 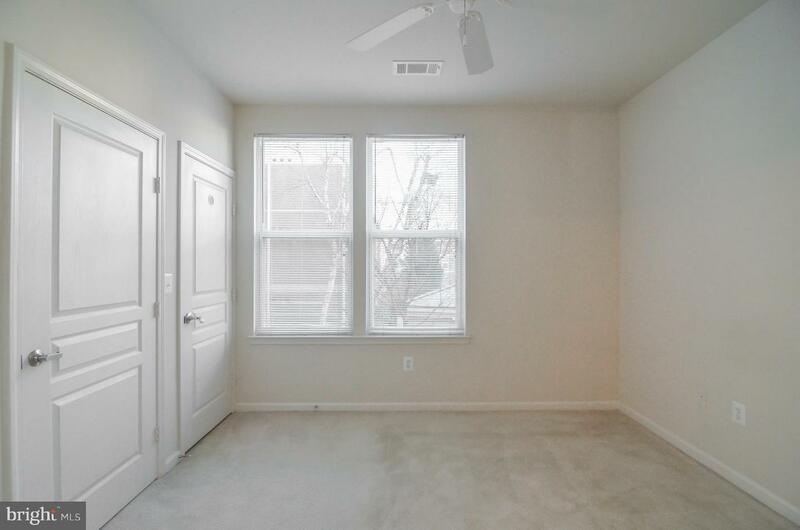 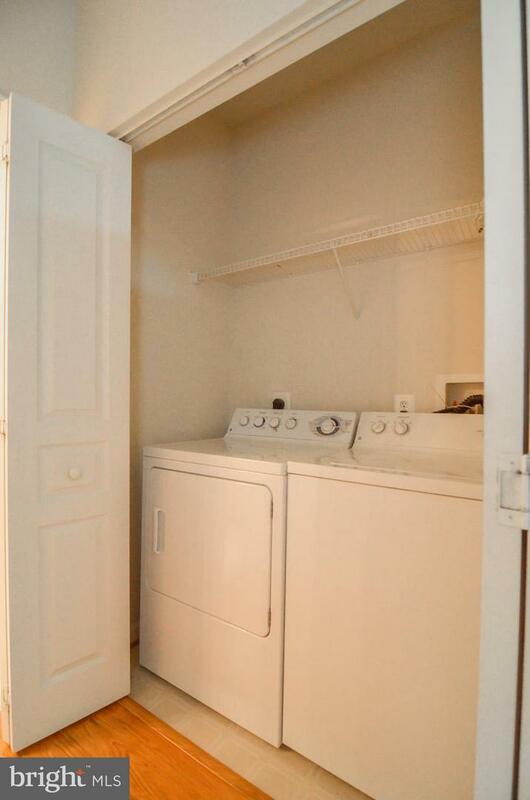 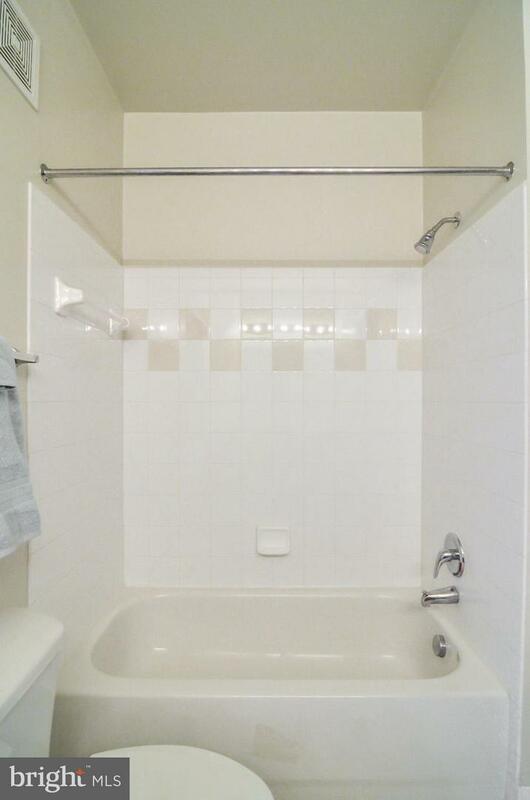 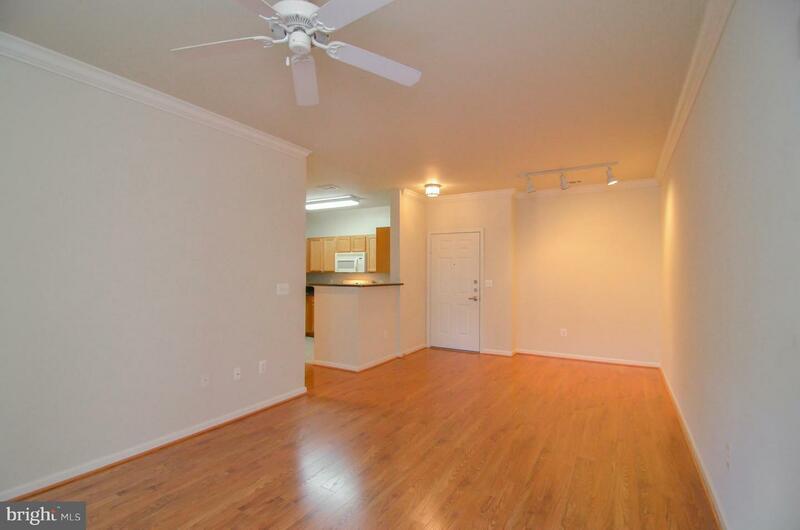 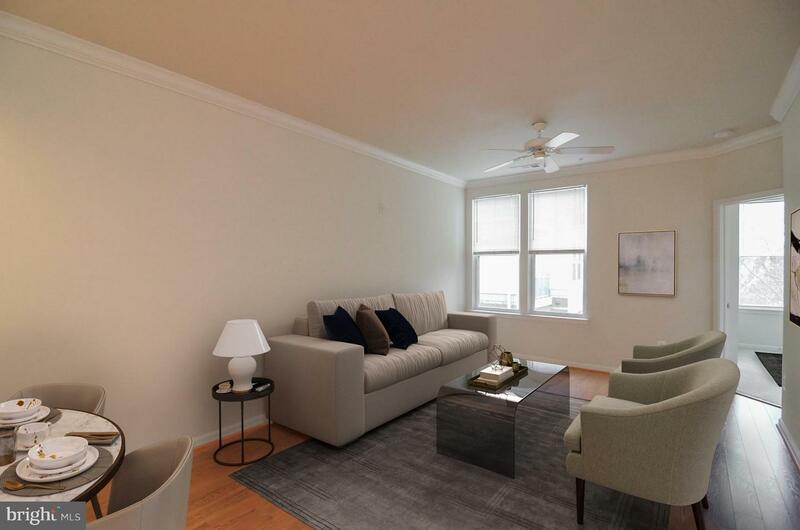 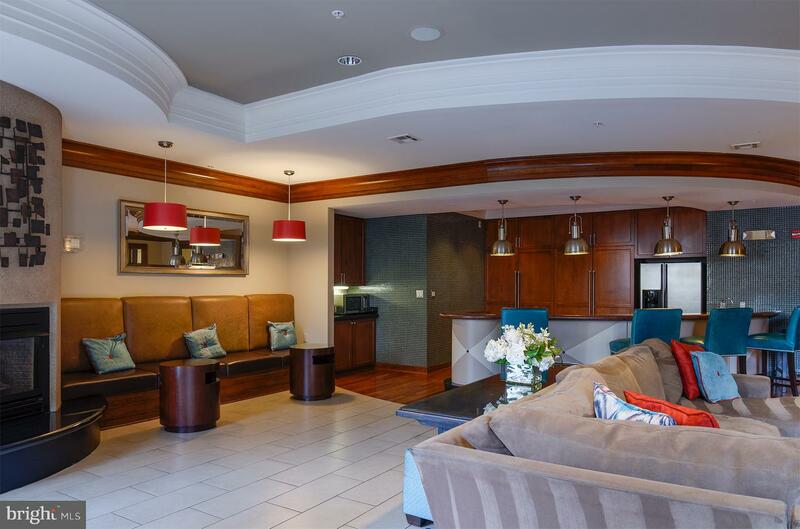 Unit is located off the main hall in a private hallway just steps to the elevator! 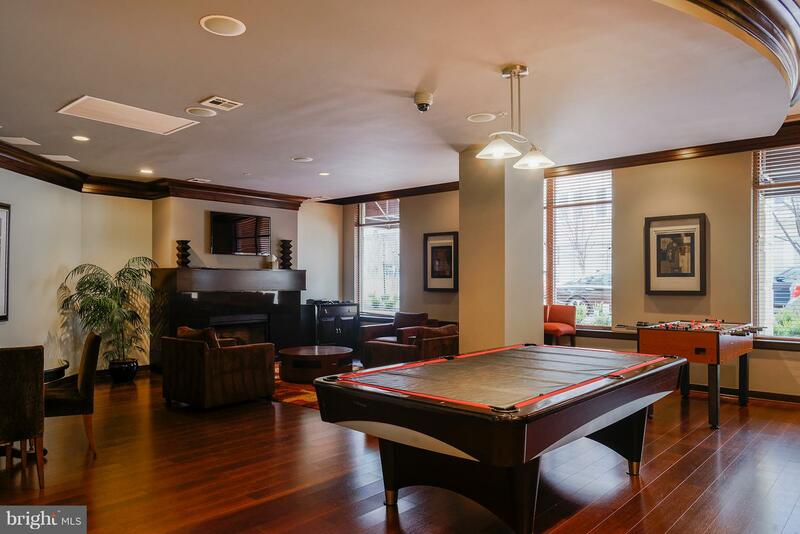 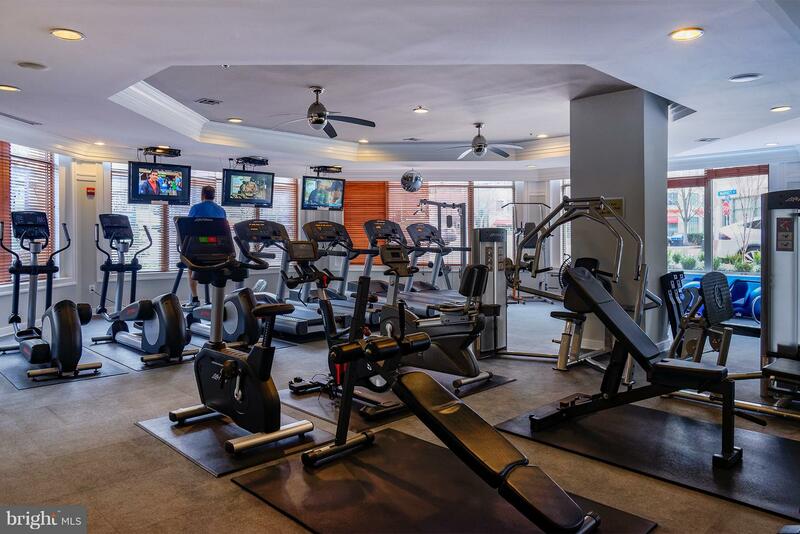 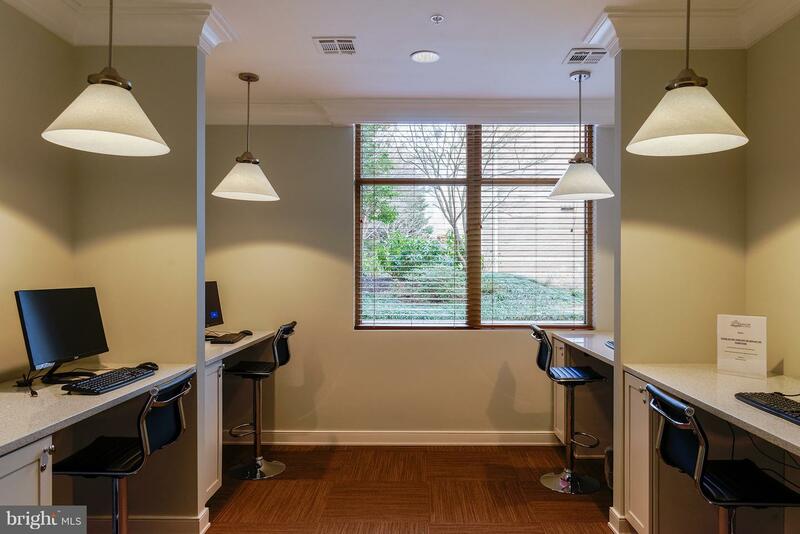 Secure building with front desk concierge plus pool, billiard room, party room, and fitness center.